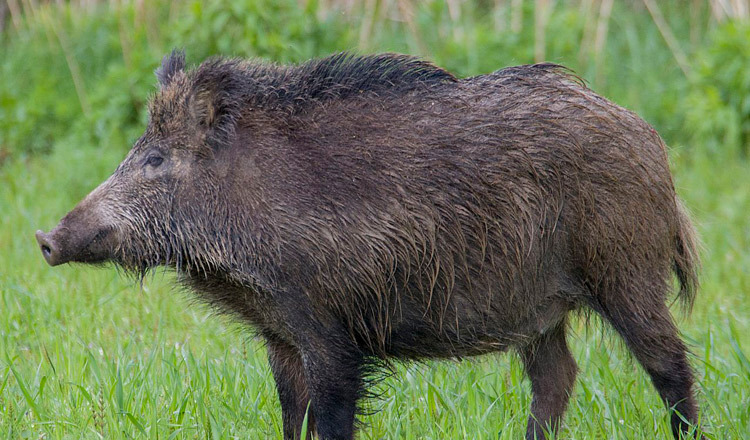 An enraged wild boar attacked and killed a man after his dog chased it in a forest in Koh Kong province’s Thmor Baing district. 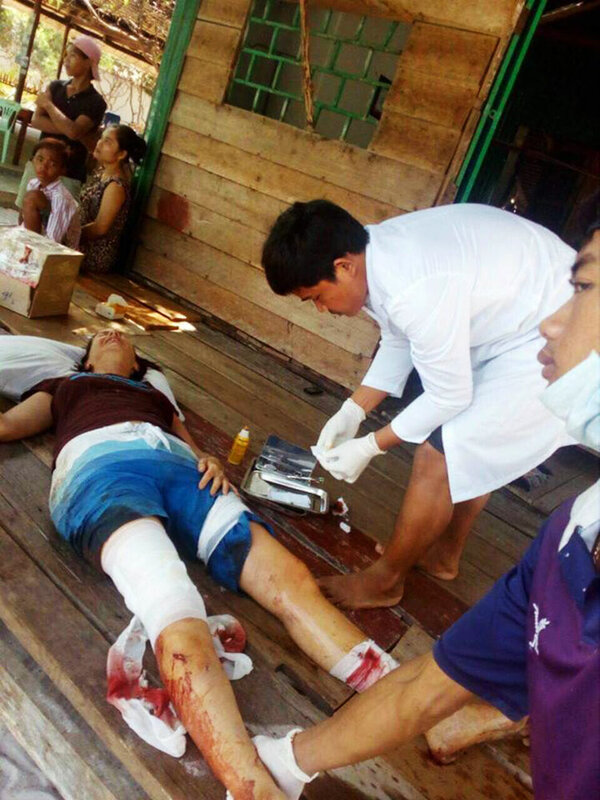 Bun Chanthorn, warrant officer at Thmor Baing district police, said the victim died instantly at the scene after the attack. The provincial police report identified the victim as Srun Chea, 47. It noted that at around 7am today, the victim was crossing the forest with his daughter and dog to collect fish from his fishing net in a rice field. The report said the dog spotted the boar and chased after it, causing it to go after its master instead. A wildlife preservation worker based in the province, who declined to be identified, said the attack took place because the dog fought with the boar. 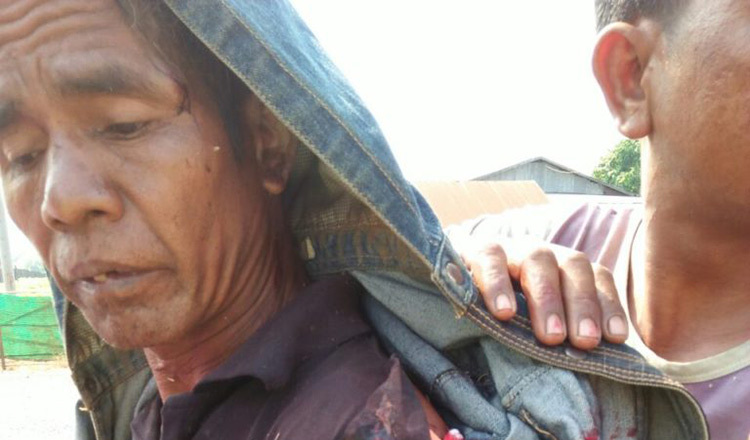 “Luckily his young daughter managed to run away to call the villagers for help,” he added. The worker noted that wild animals in general are afraid of humans and only attack when provoked. 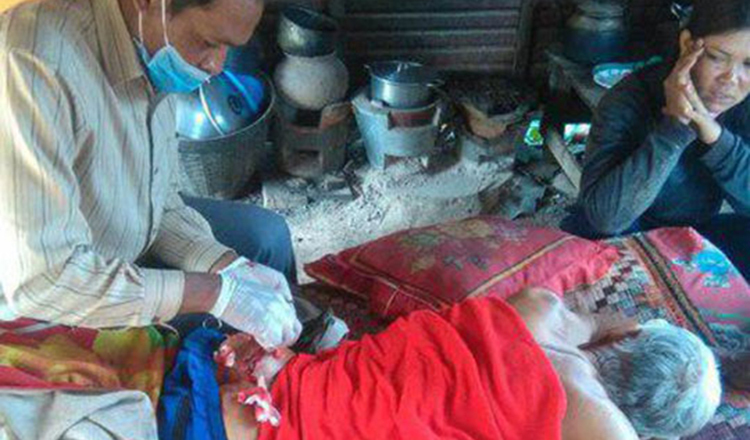 District governor On Sothearith said that the victim was found with wounds resulting from being gored by the boar. Mr. Sothearith noted that the district office offered condolences to the victim’s family and provided a donation.